Very near the north end of the Texas portion of the Chisholm Trail. I smell a book in this Chisholm Trail thing. 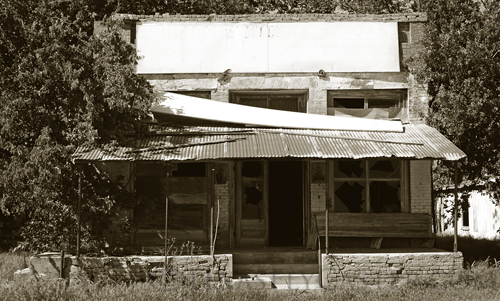 There may be more than meets the eye in the town of Nocona, Texas, but what met my eyes wasn’t much worth discussing. There is a strip of old downtown that does have a restaurant or two, but the Nocona Boot Factory is shuttered and the only real buzz is one that grips Montague County – oil. If you want to get off the grid, and turn the non fishers loose, I suggest they consider the drive (after dropping you off at the lake) to Spanish Fort on the Texas-Oklahoma border. 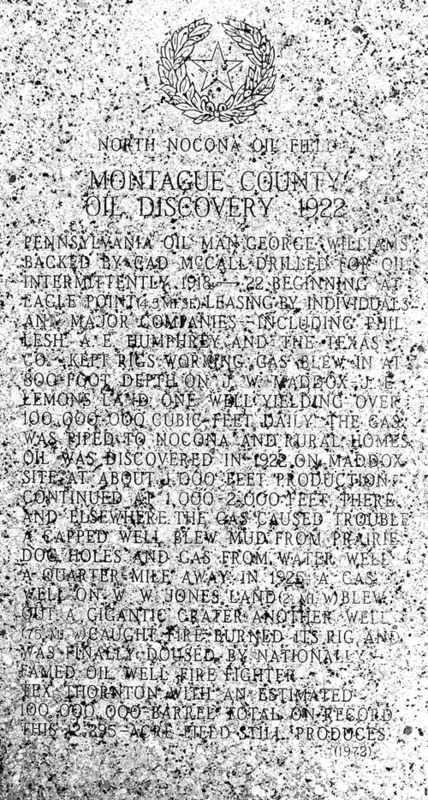 You will recall a story from last year on the Red River Meteorite and the part that Spanish Fort played in that movie-worthy saga played. 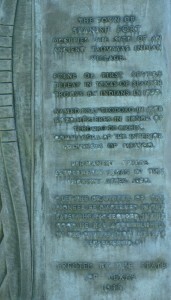 Spanish Fort was the location of one of the, if not the, largest indian trading villages that existed west of the Mississippi River. 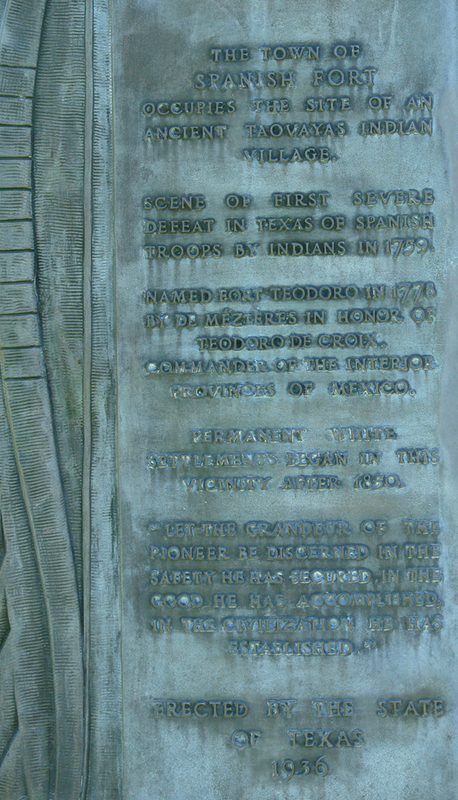 Spanish Fort was a point of convergence for traders, indians, explorers and pioneers – a “free trade zone” where factions set aside their differences in the interest of their own survival. 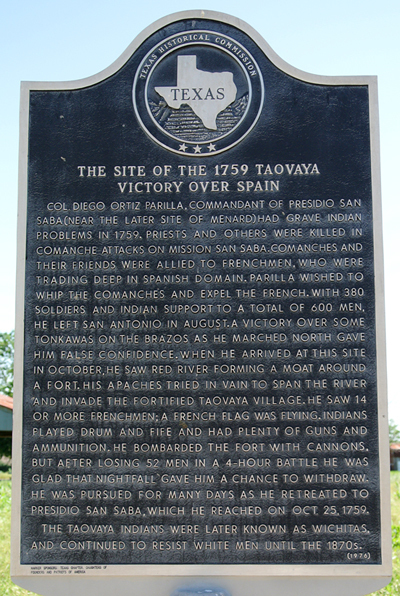 Not only does 13 go north to Lake Nocona, it continues on to Spanish Fort, Texas. Before you leave Nocona proper, 13 cuts through the main strip of old buildings where you can find very few businesses and at the northern end a couple of restaurants. I’ve heard about the restaurants, but you’ll have to write your own reviews as I haven’t eaten in Nocona yet. The town quickly drops off and modern prairie takes over. It may still be hard to imagine this land covered with buffalo, and grass – tall grass greater than five feet high, waving for as far as the eye can see. The area, only a little more than a hundred years removed from a prairie with no trees or shrubs, no barriers or boundaries, is now a modern prairie with cows, short grass, fences, brush lines, shrubs and trees. The tall grass is gone, and it isn’t coming back. Passing the turnoff to the lake, the road begins to do a Texas shoddish around landowner’s corners, running between parcels, turning at 90-degree angles to prevent a parcel from being divided by concrete as if it mattered out here. 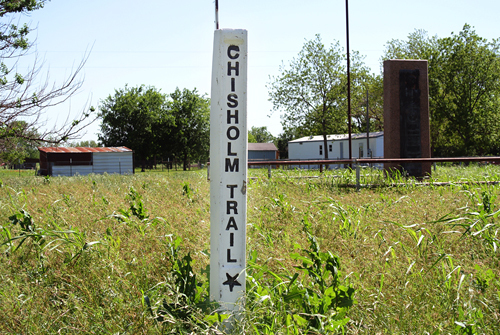 Many years after Spanish Fort’s early incarnation as a trade zone, the Chisholm Trail made it’s mark on this place. However, as critical as Spanish Fort is as an historical harmonic convergence of culture, it now sits essentialy as a town at the end of the road where the off streets are few and gravel, and the commemorative area is overgrown with grass and flowers, and watched over by a doorless, broken windowed building with a tall porch that must have had a million tons of feed or seed bags sitting on it over the years. All gone now, dogs roam the streets and there’s no traffic, no people walking around … you’re left to find the markers and imagine the ghosts all by yourself. 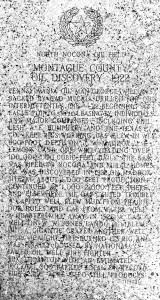 Click directly on the image to enlarge and read.